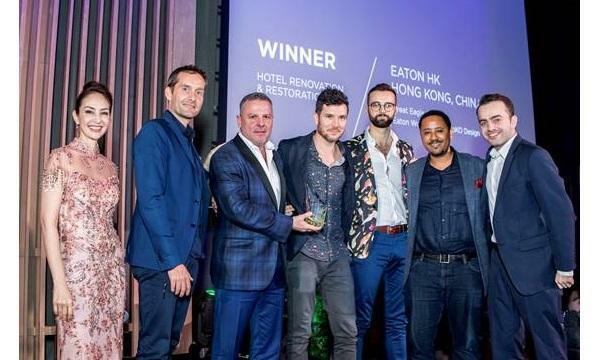 Eaton HK has been named the 2019 winner for Hotel Renovation & Restoration at the AHEAD Asia Awards for its transformed into a multidisciplinary lifestyle, coworking, community and hospitality concept over an 18-month renovation period in Jordan, Kowloon. The new concept included merging public and private spaces and involved incorporating a co-working space into the hotel. Other facilities include independent art gallery Tomorrow Maybe, a movie theatre and radio station. 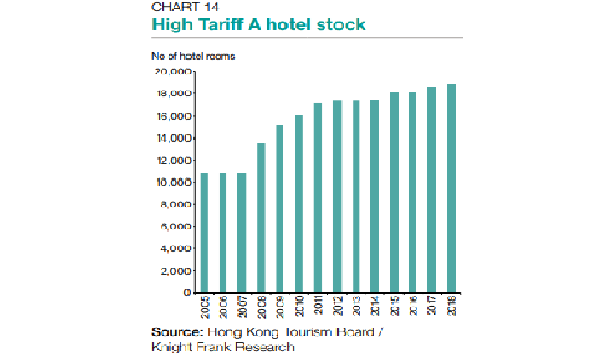 As well as one Michelin-starred Yat Tung Heen, Eaton HK is home to an 11-vendor food hall as well as the restaurant’s all-day dining concept, The Astor, and sprawling terrace bar Terrible Baby. A gym, yoga studio and rooftop pool occupy the property’s top floor. 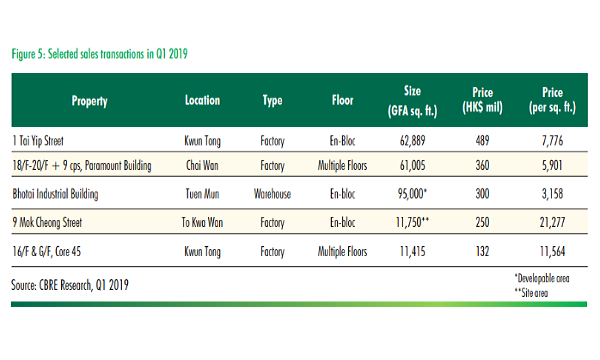 Eaton HK’s 18-month long renovation, executed by AvroKO, involved considerable challenges which includes opening up the building’s core to form a triple-height subterranean atrium and restaurant, which serves as the beating heart of the purpose-driven property. 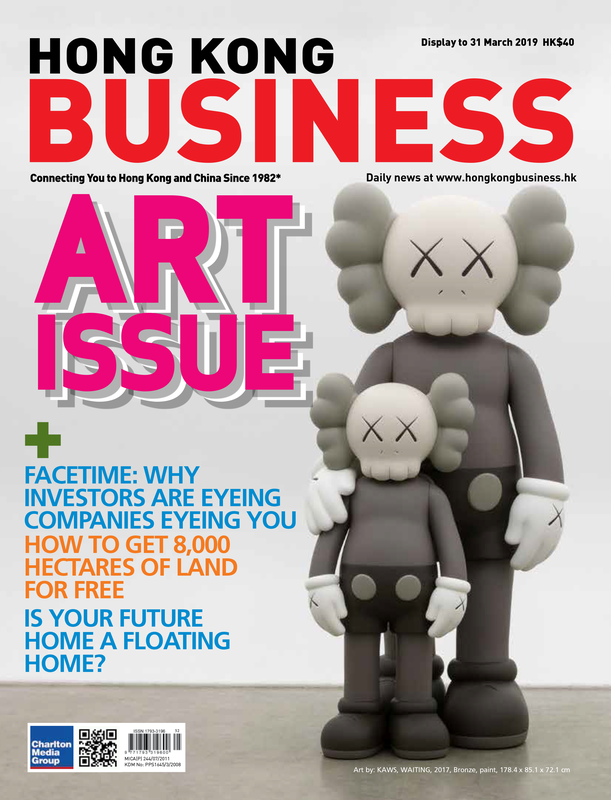 AHEAD, the Awards for Hospitality, Experience and Design, comprises four annual, regional awards schemes run over a two-year period, culminating in a global biennale. The awards are entered, judged and attended by leading hotel owners, developers, operators, architects and designers from around the world.